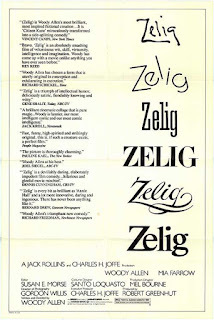 I love a good mockumentary and Zelig scratched my itch better than I ever could have hoped for. What makes this movie so good is how subtly Woody Allen has written it despite the story being completely outrageous. A man who can transform himself to resemble those around him? It's crazy stuff, but actually gives Allen a chance to include a poignant angle that is more than welcome as well. 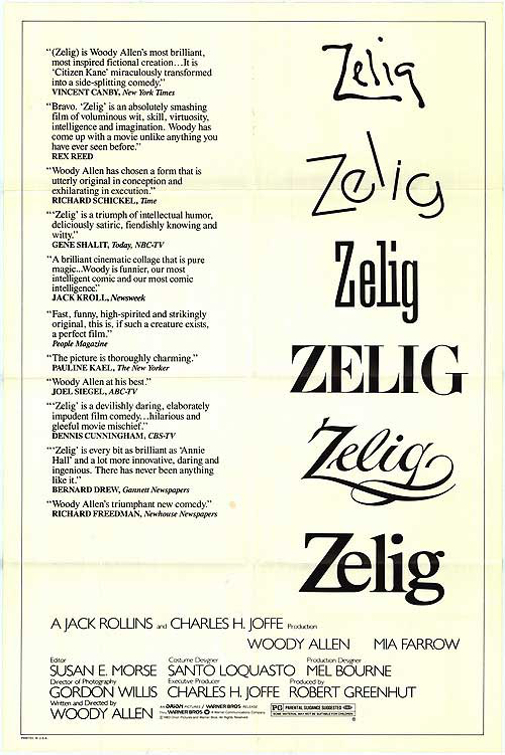 Zelig also doesn't overstay its welcome and the filmmaking behind the project is pretty impressive as well. Even if Zelig were a straight comedy, I'd probably have liked it just as much. 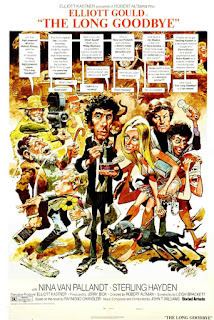 It's more than that which makes this an unmissable title in Woody Allen's filmography. After watching Justice League: War, I couldn't help but ask myself what happened? Justice League: The Flashpoint Paradox was really good and to have the follow-up be as disappointing as this is just...well disappointing. 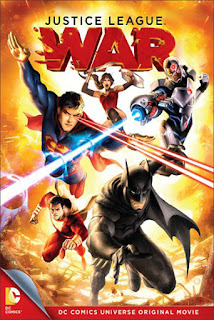 The story is good enough, but what completely derails JL:W are the characters as well as the voice acting. My biggest beef is with Wonder Woman who is now a female version of Marvel's Thor. In fact, I'd go as far as saying that JL:W has been "Marvel-fied" with more humour and attempts at being clever and none of it is all that funny. There are some relatively OK action sequences, but nothing really to write home about. If this is the future of DC animation, we have a problem. Dante's Peak is by no means a masterpiece, but there's no doubt that it's the superior movie to Volcano. 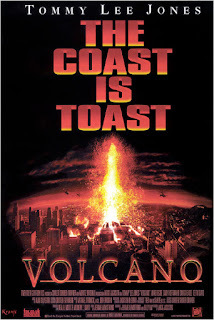 The build up in Volcano until the volcano in question actually erupts is alright, but as soon as the eruption happens, well there's really not much to be excited about which is kind of a bad thing for a disaster movie. Mick Jackson goes way overboard on the cheese and there are quite a few times where logic seems absent storywise and with how certain characters act. It also shouldn't come as a surprise that the special effects haven't aged well, but it doesn't seem like they were very well received when Volcano initially came out either. If Volcano were 20 years older it would've fit right in with the rest of its disaster movie kind. TLG is one of those rare movies that just oozes cool. Everything from the characters, the setting and the music is just perfect, but not in the way you'd expect. 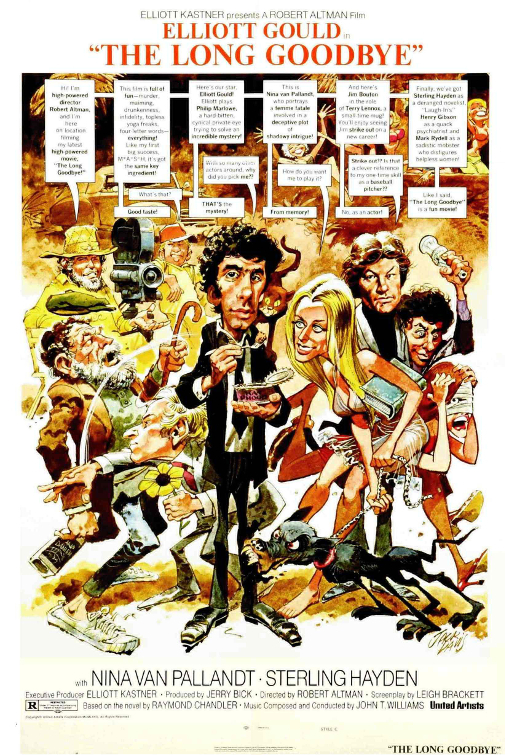 That's because instead of being a perfect example of male toughness, Elliott Gould's version of Philip Marlowe is goofy and subverts the typical private eye character. No joke, he smokes in every single scene. Sterling Hayden is another standout as this Ernest Hemingway-esque drunk and his scenes can get quite intense. Best of all, it features an uncredited Arnold Schwarzenegger as a musclebound lackey which is amusing. But seriously, I can't recommend TLG enough. 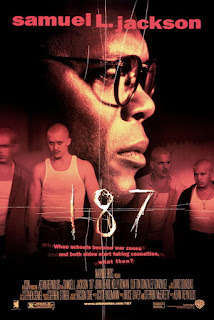 One Eight Seven is one of those movies that just can't put it together despite what it has. Sam L. is pretty much THE only asset that OES has going for it and you certainly can't blame him for the film's shortcomings. I was pretty pleased with his performance, but I couldn't overlook the music video style editing or the dumb decisions that characters make. 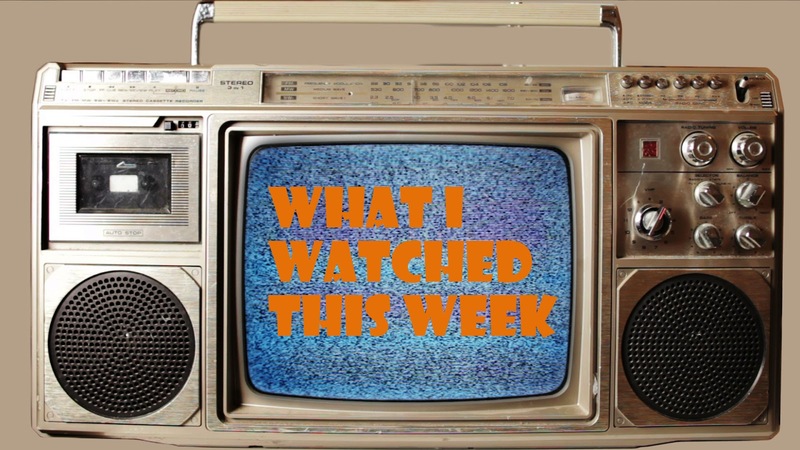 When I should have felt tension, I felt nothing which makes this pretty dull as a thriller. And let me tell you, writer Scott Yagemann does this film no favours when he lays on the preaching with the end of film message about the plight of public school teachers in inner-city schools. While I appreciate the sentiment, this isn't the film to further their cause. 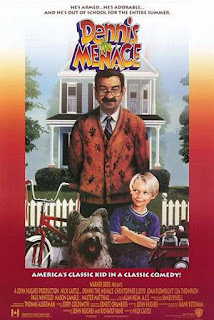 If I had seen Dennis the Menace when I was kid, I probably would've had some nostalgia glasses on while watching this. Unfortunately I did not and I came away unimpressed with this one. 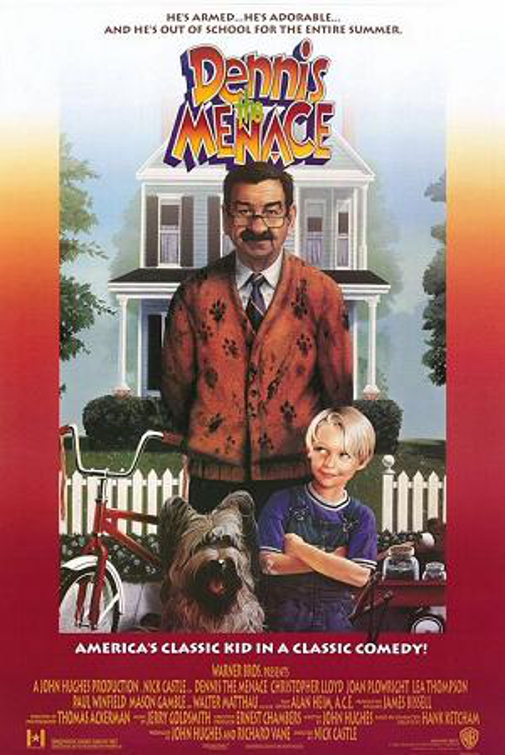 Dennis just isn't a very likeable character and more often than not I was on poor Mr. Wilson's (Walter Matthau) side. DTM is pretty much just Dennis doing a bunch of mayhem, Mr. Wilson getting upset and then Dennis doing the same thing to wandering hobo Switchblade Sam (Christopher Lloyd). DtM feels dangerously like Home Alone even. Matthau and Lloyd (who especially hams it up) are the only ones worth watching here, but I guess kids would probably like it and think Dennis is the funniest thing ever. Just wow. I expected Legally Blondes to be bad, but not THIS bad. Everything that was good in Legally Blonde has been murdered and then killed two more times at least. The acting is amateurish just like the cinematography is and there are more musical montages with irritating music than can be humanly tolerated. You know what the strangest thing is though? Legally Blondes is like a reverse rip-off of Wild Child, just with two blondes who are from the UK and are going to school in the US. The plots are hilariously similar and it's hard to imagine it being coincidence. Why Reese Witherspoon would want to tarnish her name as producer on a movie like this is beyond me. Hope the money was worth it. 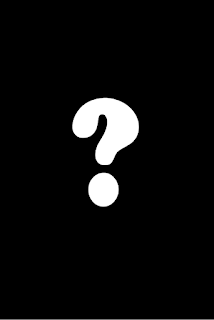 Who the blazes is Isambard Kingdom Brunel? Well in case you were wondering, he was an English mechanical/civil engineer who had a huge impact during the Industrial Revolution in the UK. You know, stuff like bridges, railways, ships and all that. This Bob Godfrey directed animated documentary short takes a goofy look at Brunel's life and it's far more interesting than you'd probably expect. Great is a great example of surrealist English humour, complete with some wonderful singing numbers which makes this "long" short just fly by. Plus you walk away feeling like you'd learned something which is always a good bonus when watching movies. This is one of Bugs Bunny's earlier entries, but he's no less funny than he usually is. That's usually the case when you got director Chuck Jones on the job. I do have some minor quibbles with some of the sound editing and animation, but these are pretty minor and can be expected to a certain extent given the age of this animated short. Wackiki Wabbit is well written, has some great gags and you'd be hard pressed not to laugh at least a couple of times. I could maybe do with a slap or two less from the tall skinny guy character, but this is just reliable Looney Tunes magic and you can't go wrong with that.